One of my Great Great Great Grandmothers, Sally Foot, was born in MIddlebury Vermont – where I went to college I attended 1954-1958. Sally was born in 1784, 170 years before I went to Middlebury. She married a Judge Samuel Murdock from Crown Point New York, only a few miles away as the crow flies. 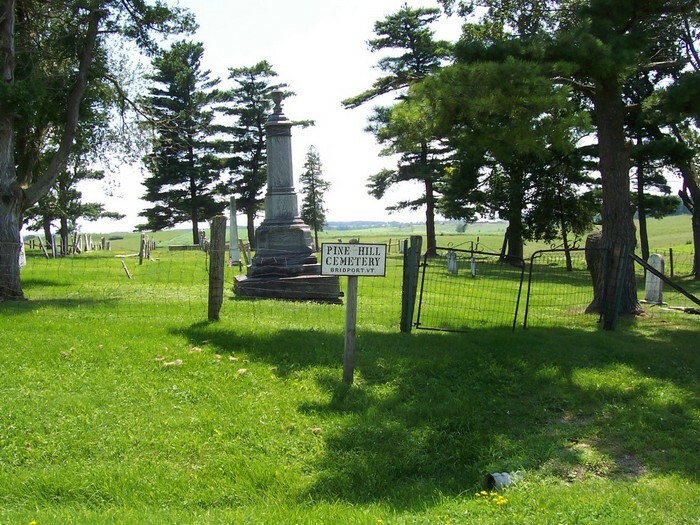 She had a short life – died in 1815 at age 30 in Crown Point. 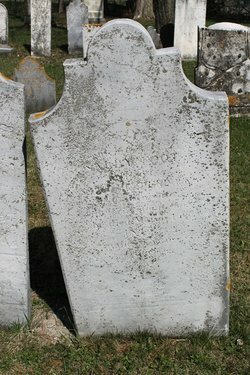 She is buried in Bridport Vermont – within cycling distance of Middlebury. It seems our family walked on the same ground for a while. Enjoy looking at and reading your blog. Intriguing. Which relations or places do we share? I grew up in Plattsburgh, N.Y. and had / have family in Massena, Potsdam, Chazy and all over Vermont. Most in Addison County and Grand Isle Vermont. My wife has family from, Glens Falls, N.Y., Saratoga, Chazy, Beekmantown, Plattsburgh and some in Vermont mostly Grand Isle. Surnames would be Monty, Ladd, Overacker, Gonya, Murphy, Craft, Hall and Holcomb. My surnames would be Deloria, Bonnett, Barney, Dunn, Guyette, to name a few. It was nice to see someone writing about Crown Point.